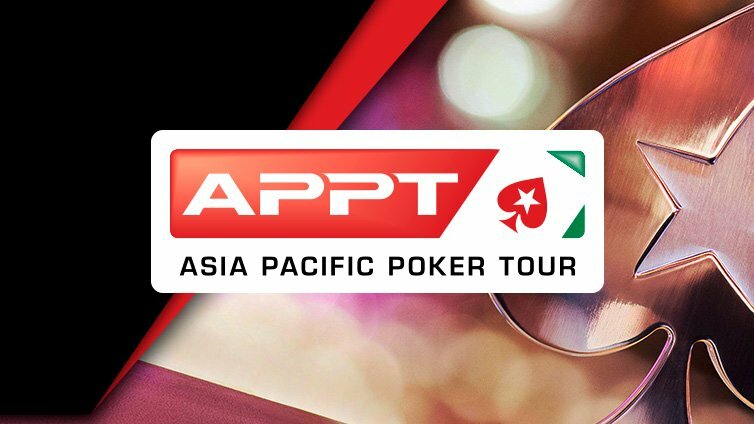 Hot off the press, PokerStars has just announced two dates to one of their most popular tours, the Asia Pacific Poker Tour (APPT). 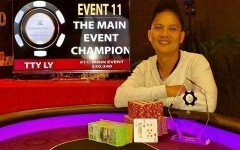 The last time this event took place was in August 2018 in the Philippines with a record-breaking 1,364 entries for the Main Event. The tour will come back back to Manila once again but first, they head to Incheon, Korea. Following that leg, the tour heads to Manila from July 26 to August 4. 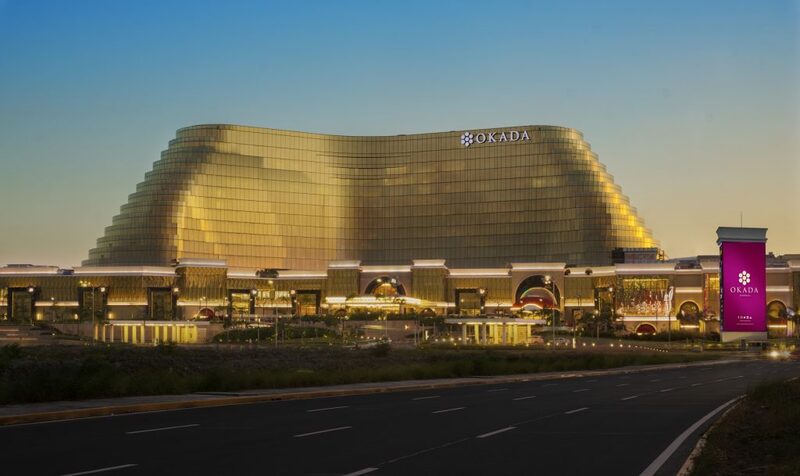 The event will take place at the official hub of PokerStars LIVE Manila in Okada Manila. Ever since the International Entertainment Corporation (IEC) headed by Stanley Choi was granted the rights to handle all PokerStars LIVE events in Asia – with the exception of the Philippines hub – the hype seems to have fallen flat. So far, only one festival has been produced in Korea last year, and this year, only Korea again has been announced. This is unlike the recently relocated PokerStars LIVE Manila room in Okada Manila with its busy schedule. The year already kicked off with the Manila Super Series 10 and will be followed by the Okada Millions. Several questions loom. Will the APPT 2019 season surpass its 2018 edition of four events? Also will they be able to draw the same big numbers as last year without the PSPC Platinum Pass powerful marketing tool? At this time, no incentive of such kind has been offered. Another pressing question is Macau. PokerStars drew players from all over the world to Macau for their events. 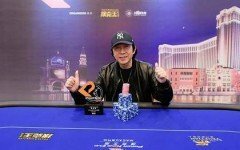 Will there be a return to Macau? If so, when? 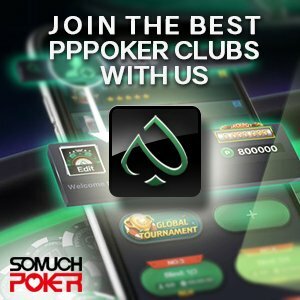 Currently the only festival organized is handled by the Poker King group.